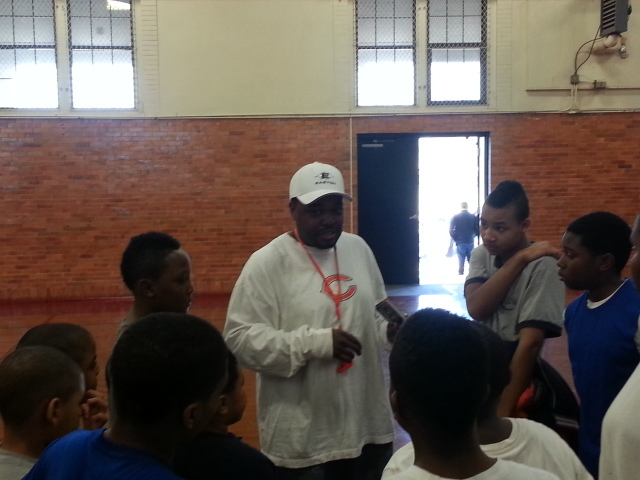 Learn more about our youth programs. 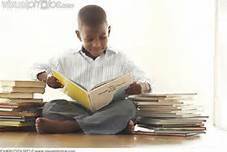 © 2015 Tomorrows Youth Foundation, Inc.
An early reading enrichment program for children between the ages of birth to 14yrs old and their parents that serves as a deterrent to and an intervention of poor reading skills. Tomorrows Youth Foundation has over 190 at risk students with a reading performance of at least two years behind their current grade level. The objective of the Read program is to help all students find the joy in reading and to assist students with poor reading skills learn to read at grade level and increase their reading speed, comprehension, and reading attention span. STEM is a year round project based program broken into small weekly hands on sessions. Our goal is to create fun and accurate science and math programs that help kids connect the classroom to real life. ​The comprehensive strategy behind our “L.I.F.E. Fitness” Program (Living In Fitness Everyday) will help us transition successfully from our current, sports-based program to a wellness-based physical education environment where the focus is on developing healthy, active, lifestyle habits with regular, individual exercise and proper nutrition.